Spring is also a good time to update your pets’ vaccinations, which will be individually tailored based on lifestyle and risk of exposure to common bacteria and viruses. 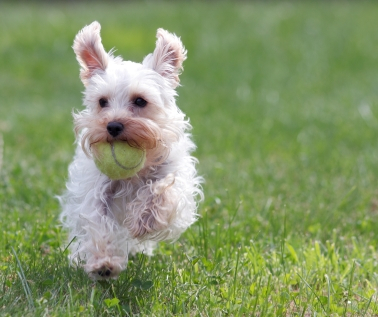 The ASPCA has a wonderful website dedicated to Springtime Safety Tips. I highly recommend taking the time to read this info-packed article, especially the links to poisonous plants and home chemicals. Finally, among other things, springtime also brings the increased likelihood of allergies and traumatic events (scuffle at the dog park, plant parts in paws, etc). Bottom line: we’re here to help. Check out our Pet Care & Resources page for tips on common health issues as well as general wellness care for dogs and cats including vaccination recommendations. Or, better yet, stop on by our hospital to check our our new digs and say hello in person! Thanks for reading, and I look forward to meeting you and your furry family members.